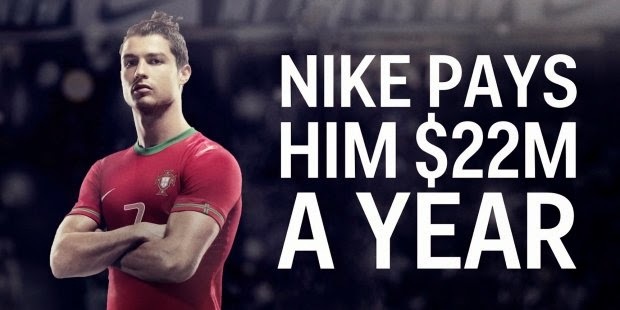 Cristiano Ronaldo makes even more than Leo Messi — here's what he does with it. Did you know that Cristiano Ronaldo makes even more than Leo Messi — and here's what he does with it. Cristiano Ronaldo is the world's highest-paid soccer player and arguably the sport's finest athlete. BongoToday.com - Entertainment and Lifestyle : Cristiano Ronaldo makes even more than Leo Messi — here's what he does with it.